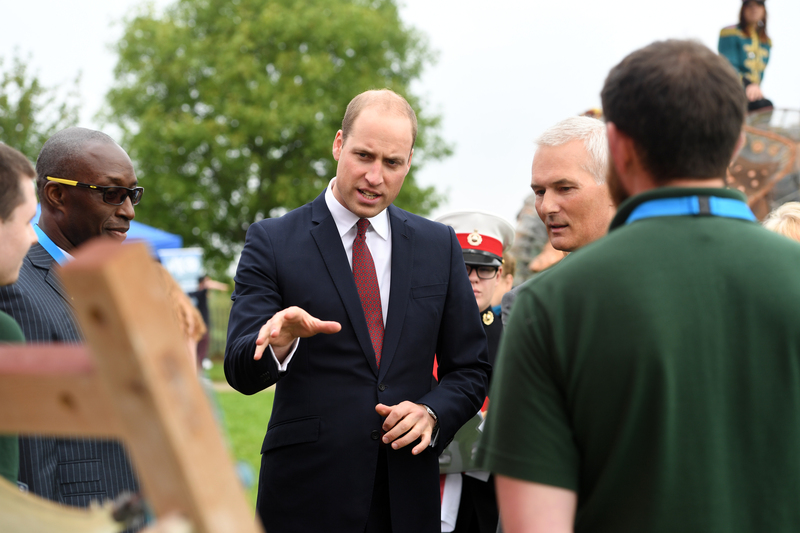 We were honored to be invited to the MK 50th Anniversary celebrations, which included a visit from HRH Prince William.HRH was in good spirits as we chatted about our involvement in his marriage to Kate and our subsequent crafting of vellum for the marriage of his younger brother Prince Harry. I’m very pleased to report that Prince William seems as keen to support ‘Heritage Crafts’ as his father Prince Charles. Suffice to say it was a day to remember.